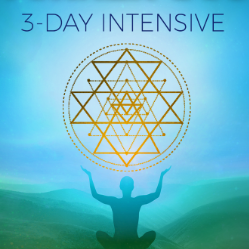 What Is The 3-Day Intensive? Lightworker Boot Camp: 3-Day Intensive is a journey into the beauty, power and mystery of who we are. 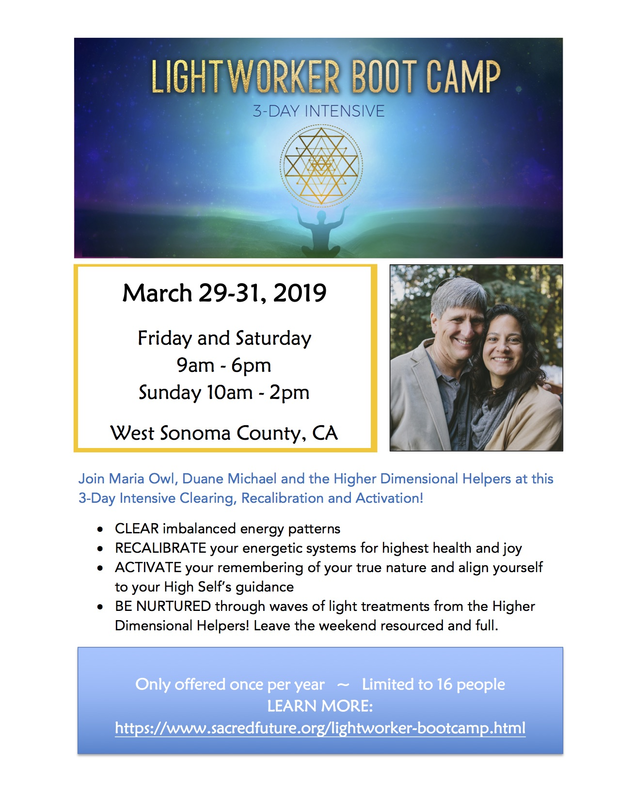 During this weekend experience you will identify and release painful stories that take you away from your pure being, and explore how to surrender into the flow of life, guided by your Higher Self. What are you grasping for or rejecting right now? Can you identify the core beliefs that are motivating your choices, thoughts and actions? Can you imagine living 100% in a state of being, even while doing? Being the cause of your life's success, instead of doing the victim/perpetrator/savior dance? We live in a world where we are constantly invited to stay asleep, forget how powerful we are, and sink deeper and deeper into shame, guilt, blame and fear. It takes a determined heart-mind to break free from this maze of illusion and choose to really experience the magnificent fullness of BEING human! Are you ready for a very real method of liberation that you can use anytime, everyday? Are you tired of spinning in confusion, constantly grasping for something or someone to fulfill your life? Are you ready to relax and walk through the world with an undefended heart, released from old patterns of rejecting life because it's unsafe or unknown? We invite you to slow down and become aware of the limiting, usually unconscious patterns that are keeping you from living a truly fulfilling life. Once they're identified, we invite you to simply let them go. "Letting go" is a method of surrender. It’s a practice, not a process. You will experience opportunities to drop into your pure presence through letting go of your attachments - the way you grasp at or reject people or situations - and anchor this new visceral experience of freedom into your body. 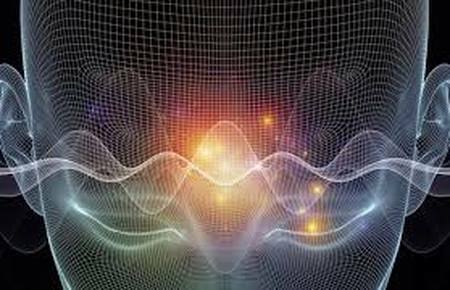 Relax and receive healing treatments from the Higher Dimensional Helpers with Sound Baths to support your integration each day. Lightworkers, we are inviting you to use this intentional group setting to “pop open” into greater self-awareness, facing your fears that only arise with other people witnessing. As you open, others feel it and transform. As other's open, you will feel it and transform. This transformation-ripple reaches far and wide, and will touch people and places beyond our 3-days together. Maria Christina Owl, the core facilitator of Lightworker Boot Camp, was trained in this style of transformational work for over 12 years, by many mentors, including Deborah Riverbend and Larry Kaplowitz. Lightworker Boot Camp: 3-Day Intensive is the most recent incarnation along this long and empowering lineage. Maria brings to this work her highly developed intuition and energy medicine tools, as well as a psychotherapy and hypnotherapy background and decades of group facilitation skill. Duane Michael is a supporting co-facilitator at Lightworker Boot Camps. His background in energetic and empathic healing allows him to see through illusion and track people's resistance. Duane’s large capacity to love unconditionally and contribute directly to students from this compassion helps create a solid, sacred space for this deep work.